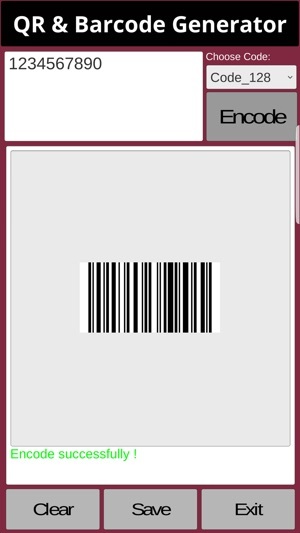 The app is designed to generate and read all barcodes supported by QR Code and Barcode. 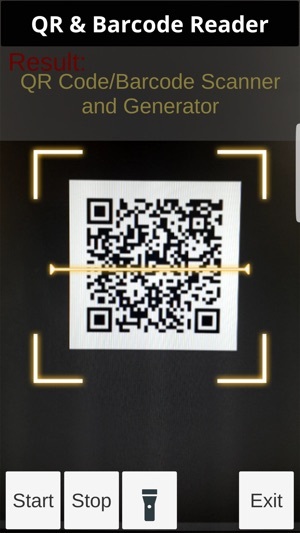 You only need to open the app and scan the barcode with the camera. 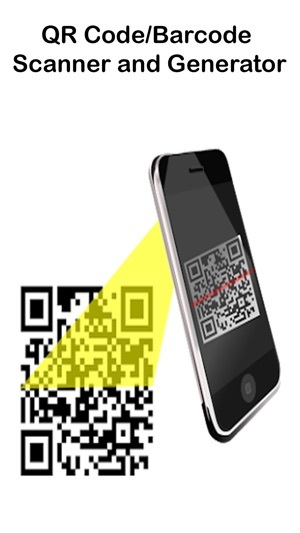 The app automatically recognizes any QR Code or barcode which are scanned by the camera. You can navigate to a website automatically if the QR Code includes a web page link. 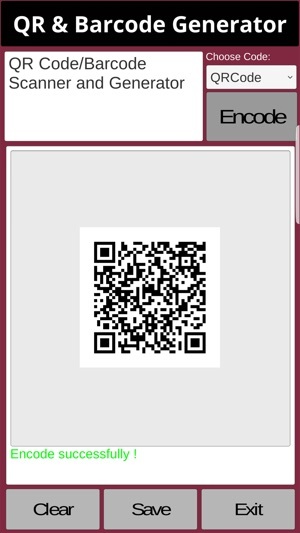 You can also create your own QR Code or barcode. Reader Support: QRCode, Code_128, Code_93, Code_39,EAN_13, EAN_8, UPC-A, UPC-E, Data Matrix, PDF_417, RSS_14, Maxicod, Rss_expanded, MSI, plessey, imb, all_1D. Generator Support: QRCode,Code_128, Code_39, Code_93, EAN_13, EAN_8, Data Matrix. - Flashlight support on the dim light environments. - Update minor bugs fixed and optimized performance.